“I am working with authorities and have been 100 per cent factual and consistent on every level,” Smollett said in the statement. In a statement, Chicago police said the actor had refused to turn over his mobile phone records to detectives, although law enforcement officials later said he was working with investigators. 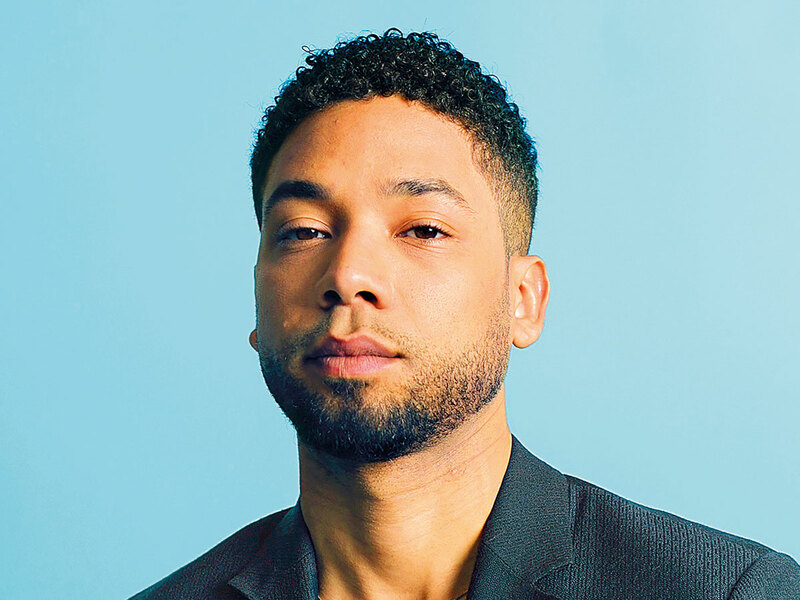 Smollett and his manager have both told police they were on the phone together when the actor, an openly gay African-American who plays a gay character on ‘Empire,’ was accosted on a street early on Tuesday by two men shouting racial and homophobic slurs. Police said they sought phone records to independently verify that Smollett was on the phone at the time with his manager, who reportedly told police he heard the attackers saying ‘This is Maga country,’ an apparent reference to President Donald Trump’s Make America Great Again slogan. On Friday evening, several dozen people attended a rally for Smollett in New York organised by gay rights groups in Manhattan’s Grand Army Plaza, near Central Park.